Why Buy from David Hobbs? Buying a car can make some people nervous. It’s scary out there. That’s why we created our Car Buyer’s Bill Of Rights. When you buy a car from David Hobbs Honda it’s a whole different world than when you buy somewhere else. Shopping at our store is fun and worry free because when you’re here, you’re entitled to some exclusive benefits you won’t find anywhere else. Don’t just take our word for it! See what others are saying at Dealer Rater, Google, Yelp… Everywhere! Not only were we voted Best of Milwaukee for 2016 & 2017 in the Shepherd Express for best Import Automobile Dealership, we also won “Best of” for Automobile Detailer in 2017. If that’s not enough, we’re the only Honda dealership in southeastern Wisconsin to win the coveted DealerRater.com Consumer Satisfaction Award in 2018. That’s four years in a row if you’re counting! Shopping for a new or used vehicle should be an exciting experience. But if you’re not exactly thrilled about the prospect of driving all over town to every dealership in the area to find just the right car, then the search can quickly lose its luster. If you know where to shop, though, you can hang on to that excitement and enjoy the whole endeavor, from browsing to choosing, getting financed, and heading home in your amazing new car. For those in the Greater Milwaukee area, the question of where to buy has only one answer: David Hobbs Honda. 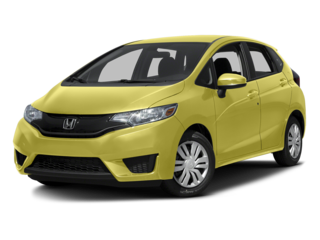 At our Glendale dealership, we offer a huge inventory of all the new Honda models you love. We have them in a number of trims and variations, as well, so that you can see your choices laid out in front of you and test drive the ones you like best. 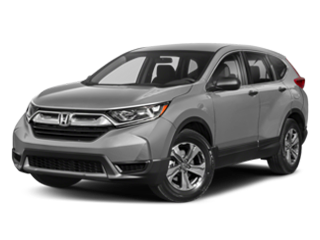 When you visit, our associates will help you navigate our amazing inventory of new Honda models and find the one that belongs in your driveway. Shopping used? 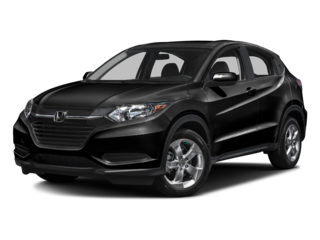 David Hobbs Honda has you covered! 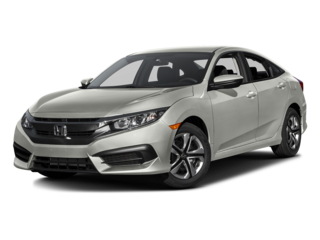 We stock our used vehicle inventory with a great selection of high-quality pre-owned models from Honda as well as other popular brands. No matter what you’re shopping for, you’ll find plenty of worthy options at David Hobbs Honda. Stop by today and see what we have in store! For many car shoppers, price is a make-or-break consideration in their vehicle purchase. If you can’t get the price or monthly payments as low as you need, you’re likely to move on – and have to start over from scratch. That’s not something that will happen at David Hobbs Honda. How can we be so sure? First of all, we start from a baseline of affordability. That means that all of our vehicles – new and used – are priced low from the start, and you’ll see proof of that when you browse our inventory or walk through our lot and see the impressive sticker prices. But that’s just the tip of the iceberg when it comes to savings. When you buy or lease from us, you’ll be able to take advantage of a variety of specials, incentives, and offers that will make your new or used vehicle more affordable than you ever imagined! 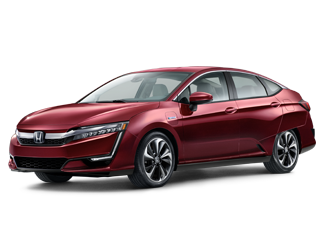 Check out our currently running offers online, and ask about special savings when you visit David Hobbs Honda. We want to get you the best deal possible on the vehicle of your dreams! Your complete satisfaction is our top priority at David Hobbs Honda. We want you to enjoy the car buying experience from start to finish, and we’ll go the extra mile to make sure that when you leave our dealership, you’re a happy customer. Everyone at David Hobbs Honda is here to help make this your best car dealership experience ever – from our friendly and knowledgeable sales associates to our expert finance team members to the experienced technicians in our auto service facility. Visit us today and see just how easy, stress-free, and exciting the car buying experience can be. 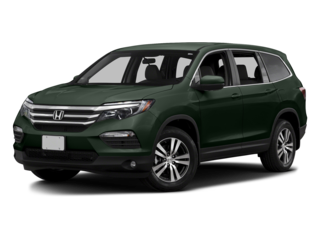 I brought my new CRV in for key fob programming and a software update. They had my car in and out in less time than promised and the car interior and exterior were more clean than I had left it. The staff was friendly and knowledgeable. The salesperson who sold me the car even stopped to check in with me to see how the car was. Very customer service oriented dealership. Would definitely recommend David Hobbs Honda! 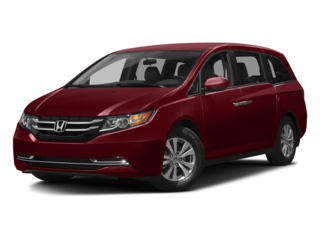 We always have a great experience at David Hobbs Honda. They really go above and beyond for their customers. It is nice at a car dealership to feel appreciated and taken care of. Thank you for everything!! I received Wonderful service! Job was completed sooner than expected. Definitely worthy of appreciation! It is obvious that the technicians know their job and appreciate their customers. 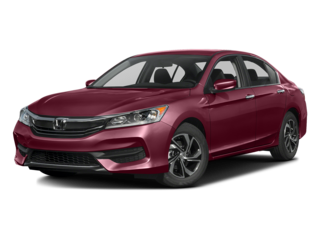 I bought my 2014 Honda Accord from David Hobbs and had taken it there up until I moved and stopped receiving coupons for maintenance on my car. I began getting coupons from Russ Darrow Honda and asked if they would match the prices on their coupons and they obliged. Staff is always friendly and service has always went quickly and been well done. Highly recommended dealership. David Hobbs Honda	43.1285505, -87.9328386.